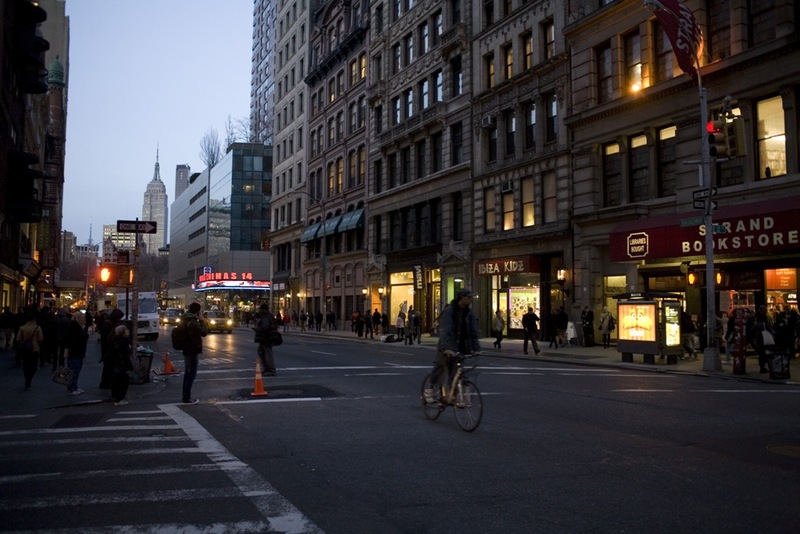 Are you thinking of living in the East Village, New York City? The East Village is a neighborhood in Manhattan. 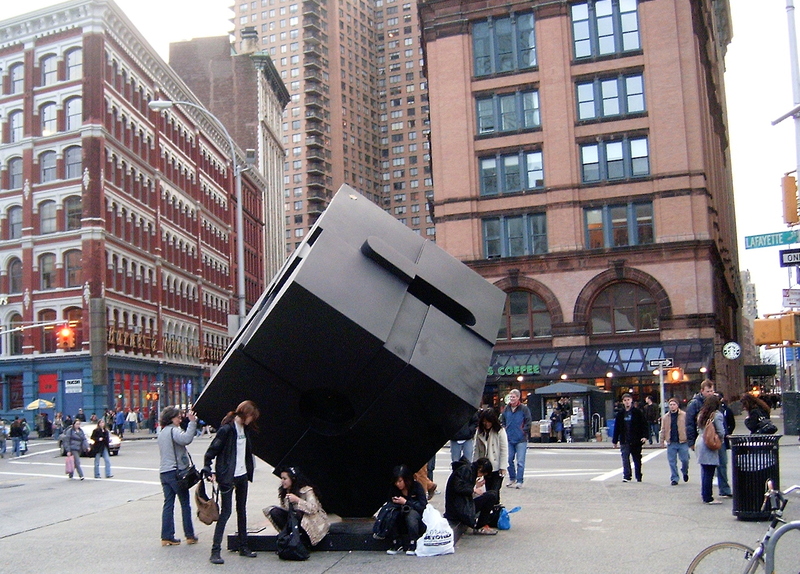 It’s located north of the Lower East Side, South of Gramercy and east of the West Village. The area has long been known for the diversity of its people, great restaurants and counter culture vibe. Many newcomers love the history and down to earth character of the area as well as it’s extremely wide diversity. Young people in particular are drawn to apartment prices 10%-20% lower than the West Village andother downtown neighborhoods. Tomkins Square Park is 10.5 acres of green park with room for sports, a kids playground, benches or just hanging out on it’s lawns. Avenue A outside the park offers a farmers market on weekends with some of the best produce and fish in the city. 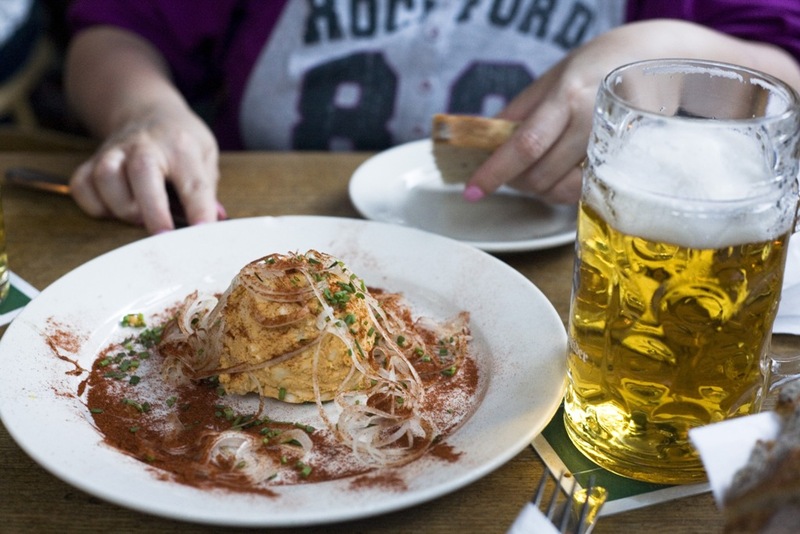 The area is also home to ground-breaking restaurants, including Momofuku (Korean fusion), Porchetta (pig worshipers unite) and Zum Schneider (beer worshipers unite!). Some of the older tenement buildings are being replaced with newly constructed Condominiums. 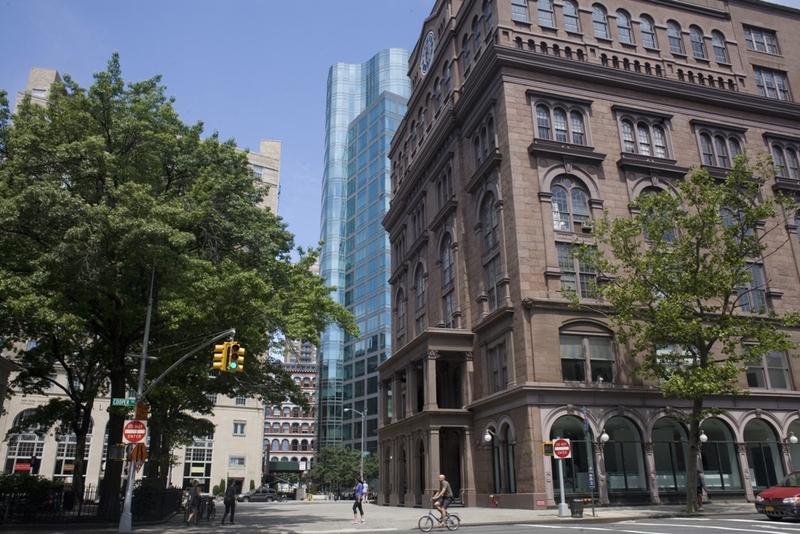 The southern part of the East Village near Houston Street is the most rapidly changing area as new restaurants and services have followed the new residents. For many years the area was considered to be a part of the Lower East Side but gained it’s own identity in the 1960s when many artists, students and young people began to take advantage of the cheaper rents. 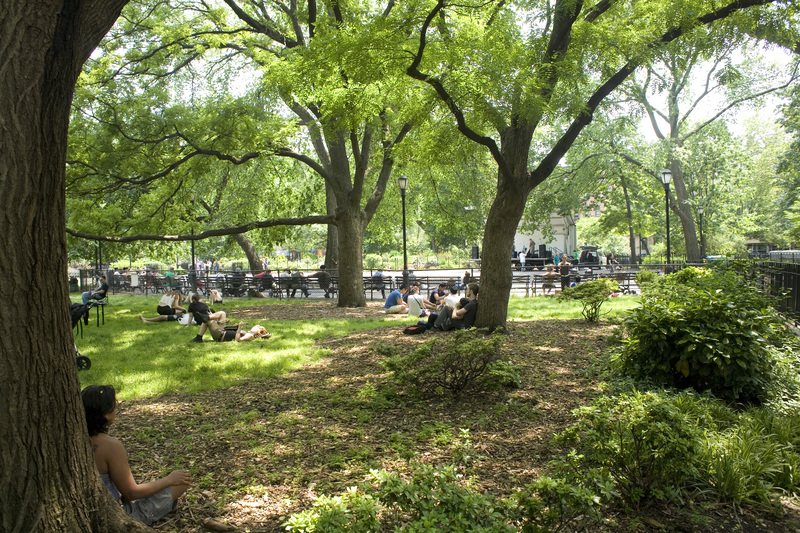 Tomkins Square Park has hosted everyone from the area’s original German immigrants to concerts by Jimi Hendrix, the Grateful Dead and John Lennon. McSorley’s Ale House on east 7th Street (established in 1854) is one of the oldest continuously operating bars in the city. The vast majority of buildings were built before World War II. Studios average $375,000, one bedrooms $530,000, two bedrooms $800,000 and 3 bedroom apartments can easily cost $1,00,000 and up. The area now has a small supply of newly constructed condominiums, which have been selling for $1,100 per square foot and up. Since there is such a wide range of options available it’s best to think about your budget carefully. The area offers some of the least expensive apartments in the city as well as some of the priciest. Walk up buildings without an elevator offer value both for studio apartments and oversized lofts. Spend time walking around to get a feel of which blocks seem to be the best fit and then consult an expert. The area west of 1st Avenue has a more gentrified tone while east of Avenue A is quieter and more residential. The Future – Are Home Prices Going Up or Down? Currently the area south of 5th Street and east of 2nd Avenue is likely to see the biggest increase in prices. These are the blocks that are very rapidly changing due to newly constructed Condos on Houston and the Bowery. Relocating to New York City? I’ve lived in a variety of neighborhoods in New York City for the past 25 years. In the course of my 10 years in Real Estate I’ve found the very best values this city has to offer for many satisfied customers. Bellmarc is Manhattan’s largest privately owned firm and has been specializing in residential sales and rentals since 1979. If you’re thinking of buying, renting or selling a home here please feel free to contact me and put my experience to work for you. After graduating from the Culinary Institute of America, Mark Neuwirth moved to Manhattan in 1984 to cook for the city’s finest restaurants. After living in several objectionable apartments in Queens, Neuwirth wondered if there were any alternatives. By 1990, he had discovered his love for programming and held a System Administrator and Programmer title for over ten years. After 14 years of watching his wife Karen become a successful real estate broker, he knew that this was his field. Mark Neuwirth focuses on a creative and relentless approach when finding the best opportunity for his clients. This entry was posted in Are You Thinking of Living In? and tagged dale robyn siegel, dale siegel, diaries of a mad mortgage broker, east village, east village new york, east village nyc, mark neuwirth. Bookmark the permalink.